Didn't see us at a show e-mail or call us ! 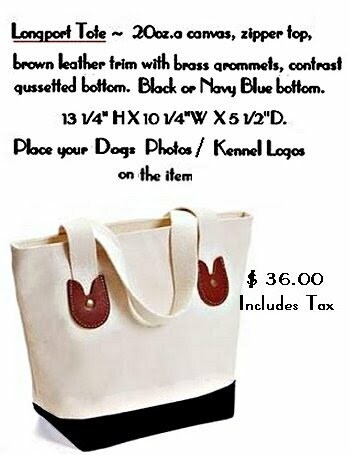 Place your canine photos on our merchandise ! or multiple orders of many items. Visit our reference links on the bottom of this page. and it will walk you thorugh the process. on Multiple item orders ! 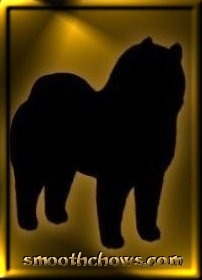 Photo Transfers of your breed ! 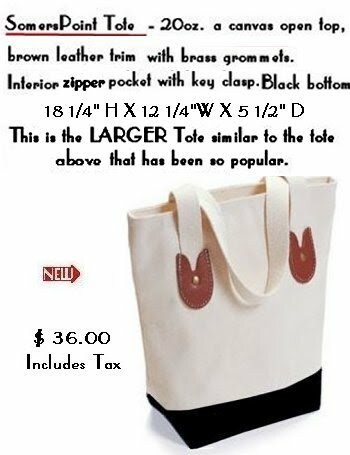 Provided on 4 different Tote Bag Designs, Matching Make up Bags, Variety of Hand Towel Sets & Bath Towel Set. 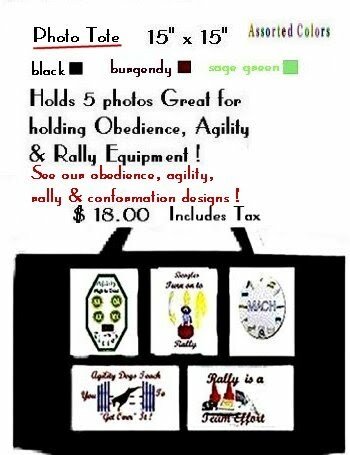 Check out our Obediendce, Agility & Rally Designs! Custom Photos of your own Canine on any of these items!! 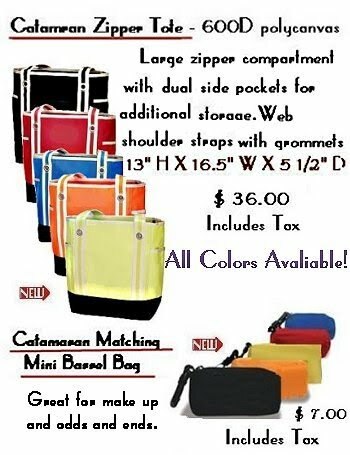 View our custom order page for ideas! All prices listed include tax. 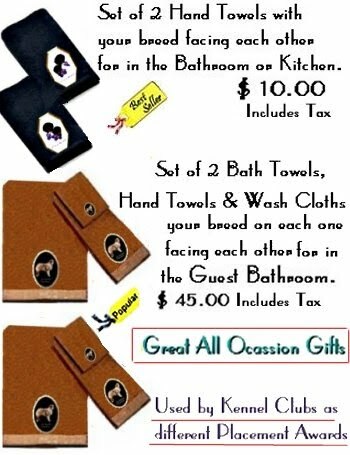 They make Great Gifts for any occasion !! PAY PAL Shopping Cart Avaliable online!